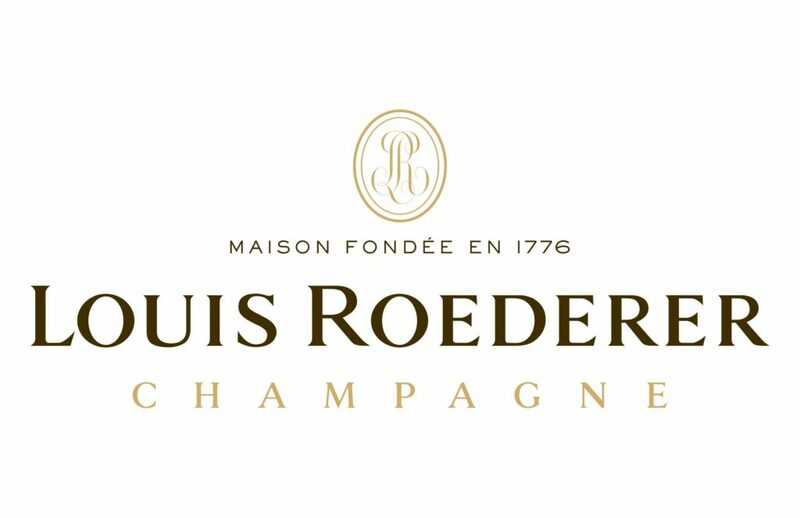 Louis Roederer are one of the last still independent family-run Champagne houses, founded in 1776. Steeped in tradition with a flair to explore more modern styles in select lines, Lois Roederer have earner international recognition. 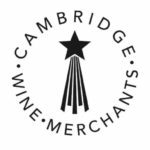 Perhaps their greatest claim to fame is their seminal role in the creation of prestige cuvees through Cristal – a direct continuation of their personal cuvée for Tsar Alexander II. Joins us on a journey into the heart of classic Champagne through the story of an iconic house!